OVER 2000 SQUARE FEET! Fantastic location, across the street from the YMCA. 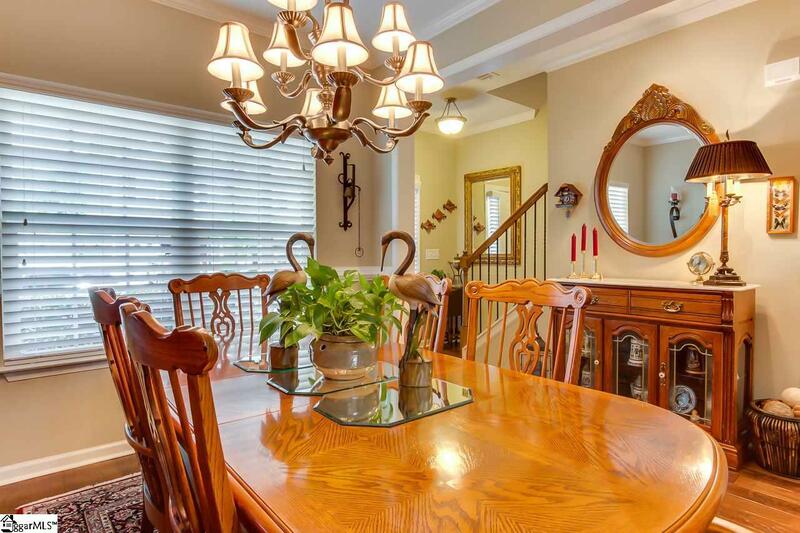 Better than new, lovingly designed and cared for townhome in the gated "Townes of Brookwood community. This home is dressed up from the outside with brick siding finishes, and upon entrance, immaculate wood floors through the main area, opening to a cooks kitchen with custom backsplash, and vaulted ceilings lifting the living room space. 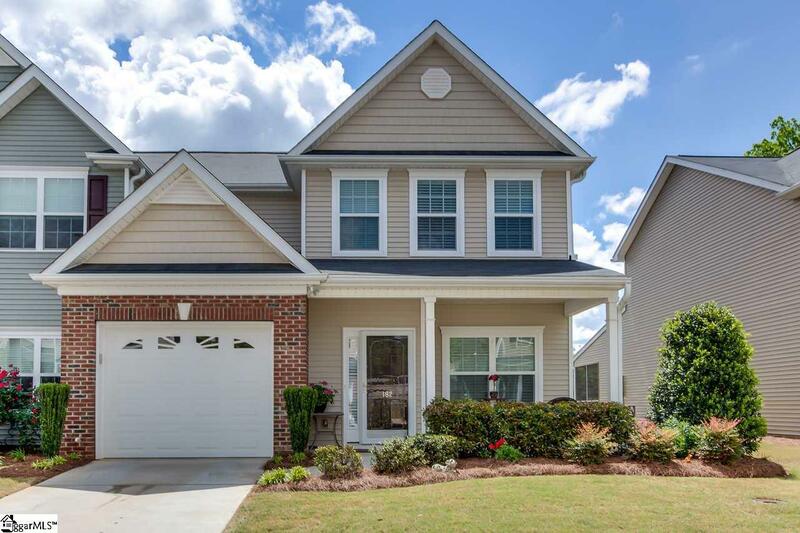 French doors open to a screened in porch, and this end unit home, sits perfectly for privacy and open views. Seller has also fenced in a patio area for storage, or private outside space. Every bedroom in this home has a massive walk in closet. Walk in attic space is as big as a small room, and the master suite offers space and privacy on the first floor. Home is Energy Star certified, with a finished garage, and so many colorful plants and flowers strategically planted and growing along the front and side. 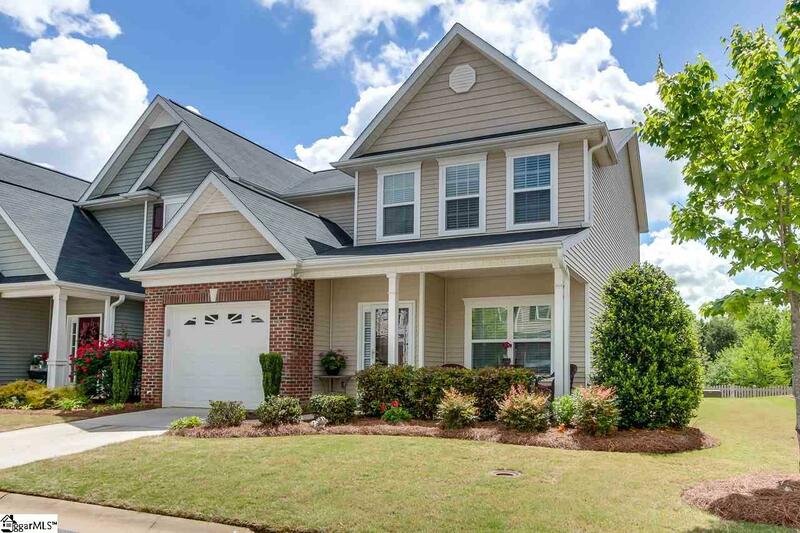 Maintenance free living at its best; gated community, with a pool, and sweet little streets to walk in the evening, located minutes from shopping and dining, just off I-385 between Mauldin and Simpsonville. 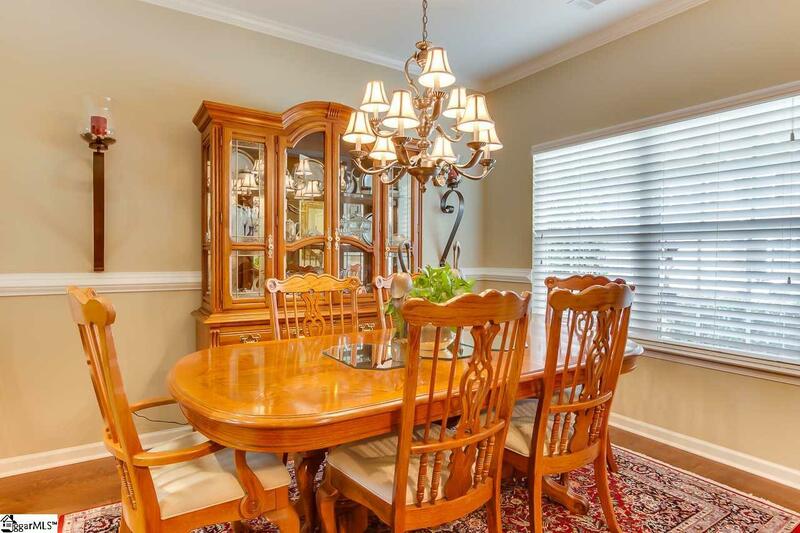 Listing provided courtesy of Lydia Johnson of Marchant Company, The.